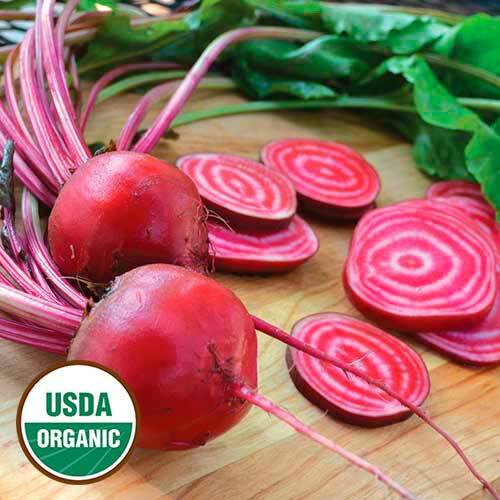 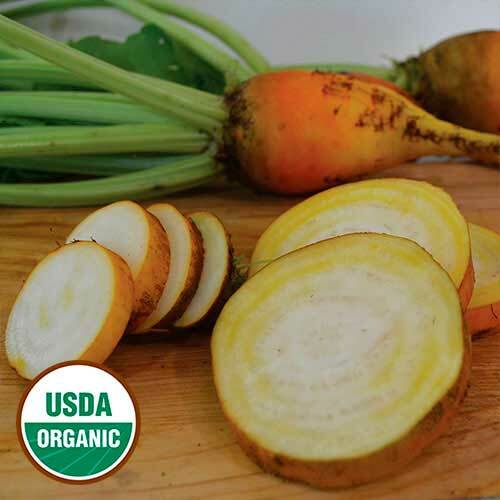 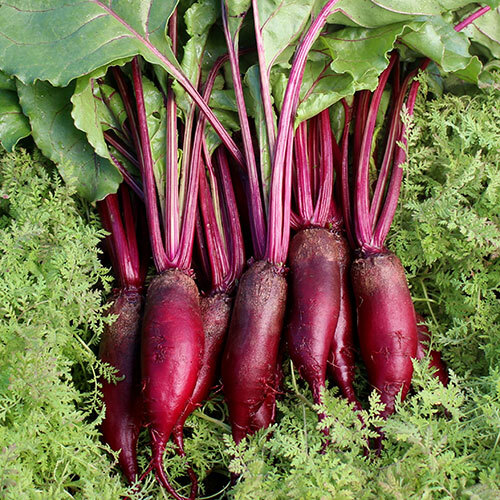 White or golden, red or striped, our collection of organic and heirloom beet seeds boasts them all. 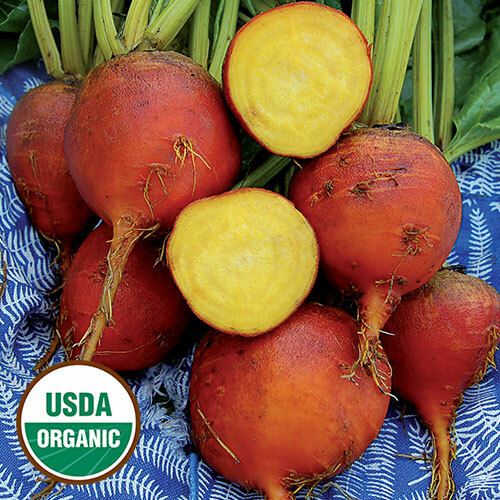 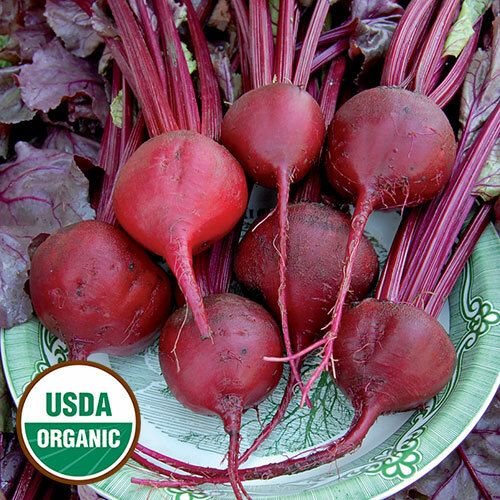 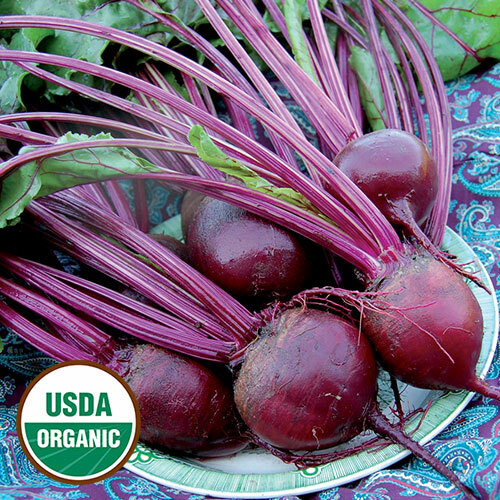 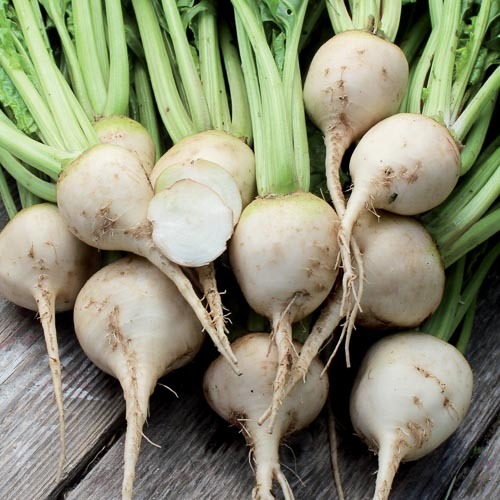 Tasty leaves and sweet roots make beets a garden classic. 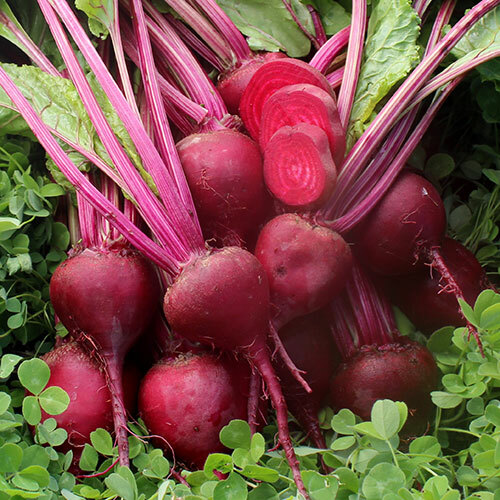 Browse our selection of rare seeds and buy the varieties that suit your garden best.